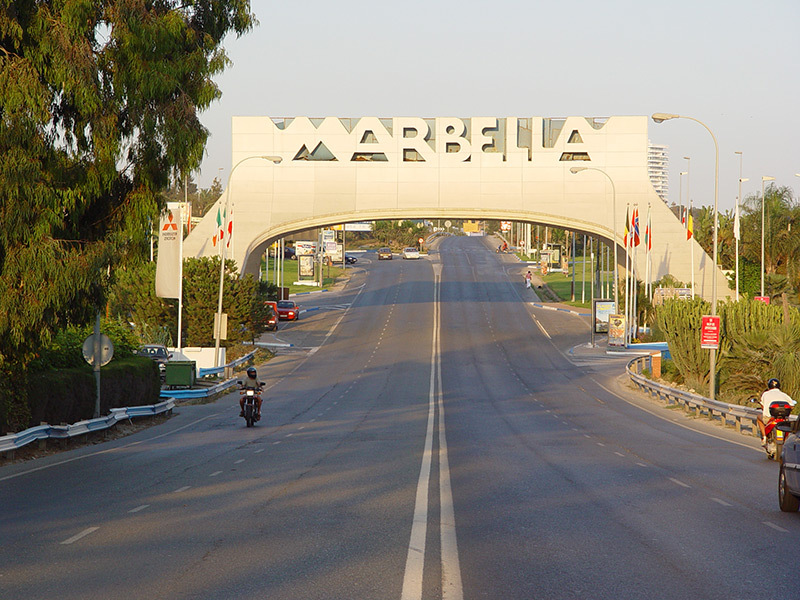 If there is a high class destination to be found in Spain then it certainly has to be Marbella. 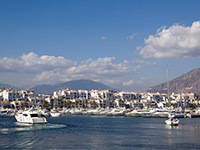 This undisputed highlight of the sunny Costa del Sol is an exclusive Mediterranean resort town with some of the best beaches in Europe, and it has a lot more to offer beyond that as well. 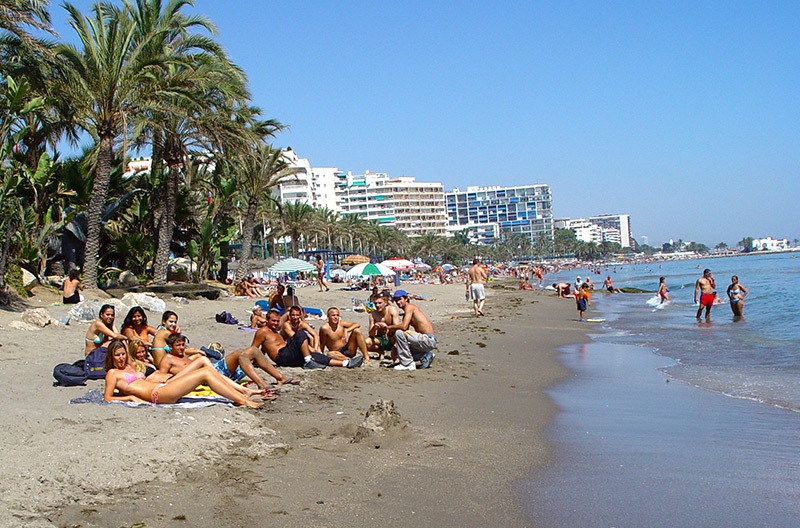 It has beautiful parks and gardens, top notch golf courses which can be played at the highest levels, and a picturesque old quarter, or "Casco Antiguo," which make Marbella a relaxing yet stimulating place to learn Spanish as well as a fantastic place just to spend some time in the sun. 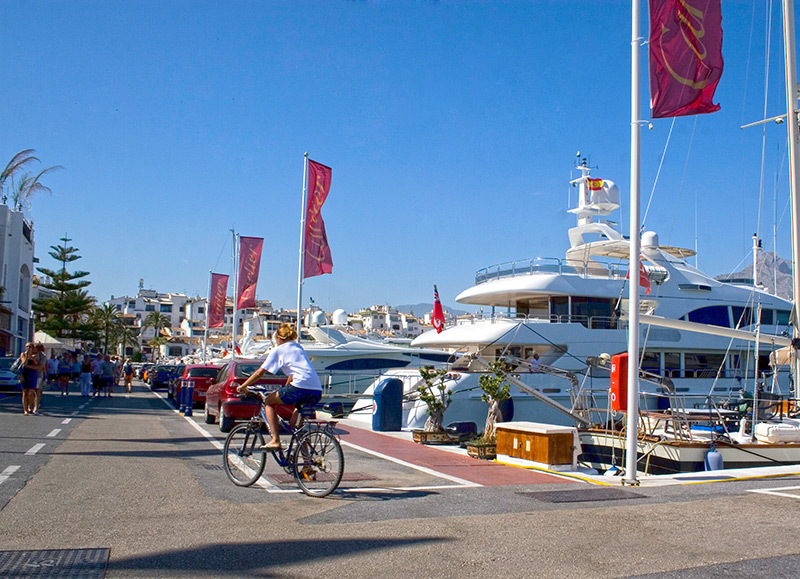 The golden city, as it is often known, is preferred by many of the world´s rich and famous and so you will be in good company while you are here. 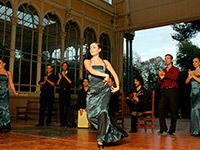 In fact, you may run into one or two well known faces during your stay if you are lucky and you keep your eyes open. 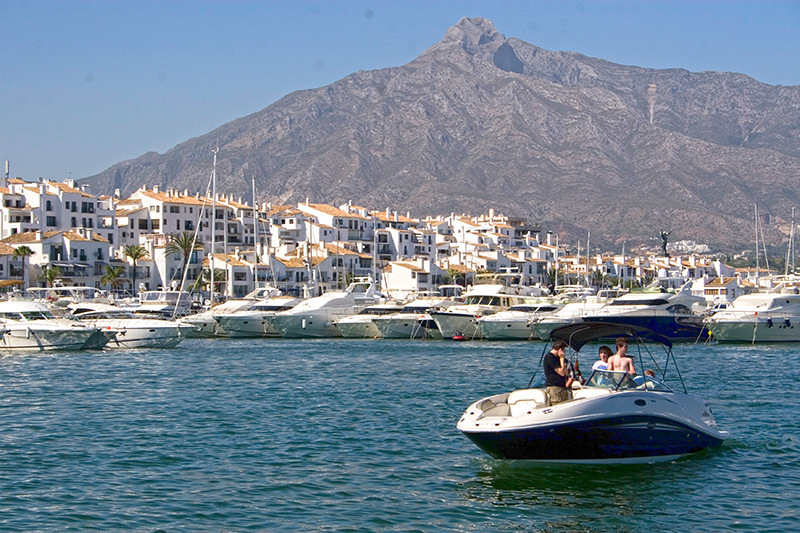 This once modest fishing village is now a rich and exuberant city, and it is very desirable in terms of real estate, so the atmosphere here is quite different to what you might find in some of the other, more tourist driven cities in Spain. 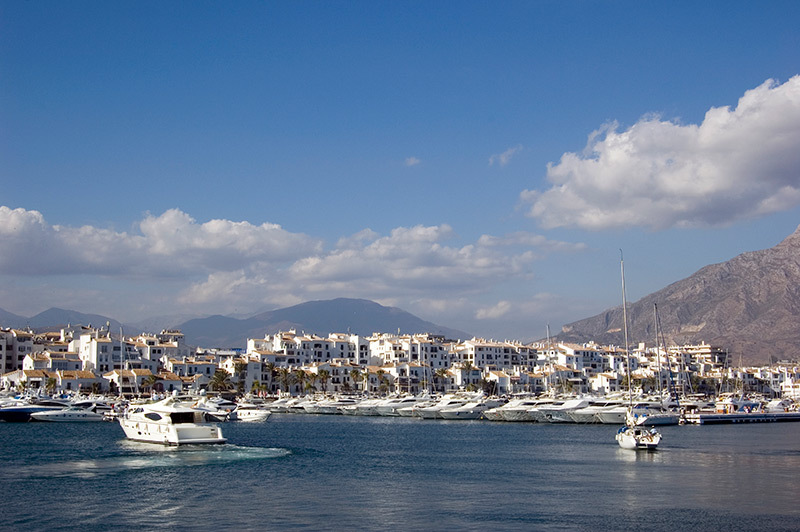 Boutique and luxury stores, marinas packed with yachts and catamarans, luxury cars driving on the roads… all this can be found in Marbella if you take a look around. 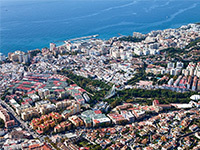 But the town is so much more than all of this; it is also a very important historical city with countless examples of Gothic and Moorish architecture, particularly in the old quarter, which have been preserved well and can give you a window into the past of this region of Spain if you would like to know more about it. 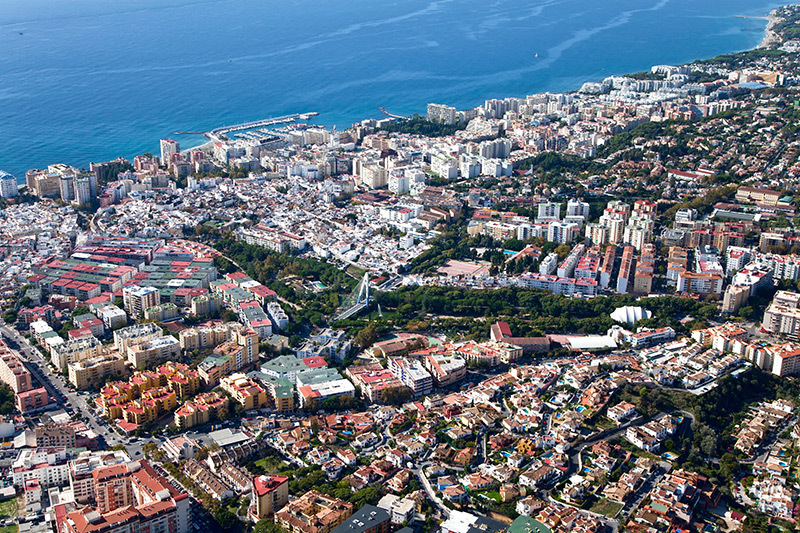 Taking a stroll through some parts of the city will transport you to a fascinating period of time, where you can learn more about the different influences which have come to bear on the Spanish language during its formation in order to create what it is today. 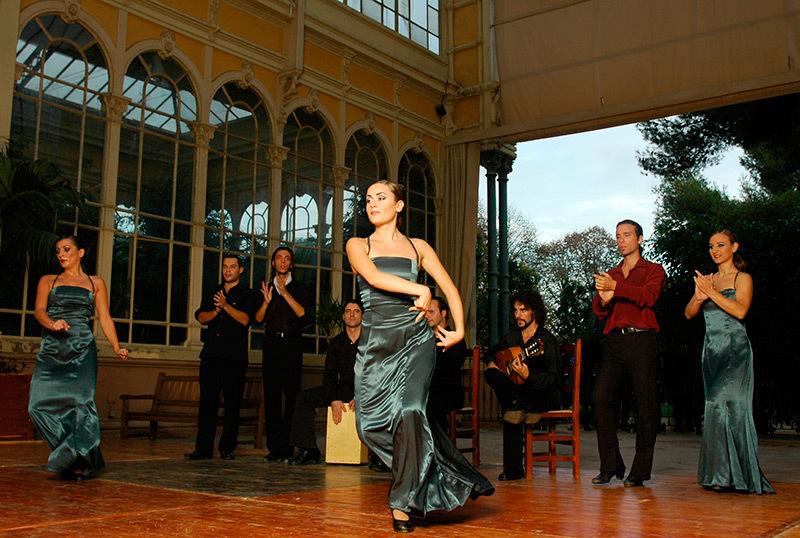 This will help you to learn more and also to learn in a broader way, with more vocabulary which comes from different sources throughout history. 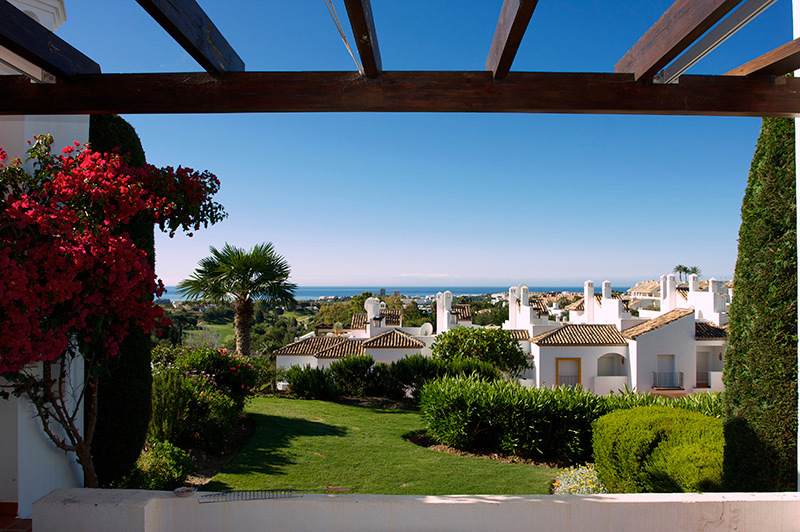 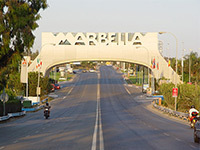 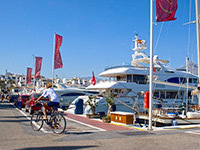 Want to learn more about Marbella before you decide whether this is the place for you to learn? 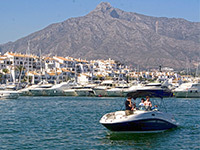 Check out our handy and free Marbella travel guide to discover all that this sophisticated seaside city has to offer for a student such as yourself: things to do as a visitor and to get more out of your stay, what to see if you want to take lots of holiday snaps, when to go in order to enjoy the local festivals or to catch the best weather, interesting little facts and tidbits about the city and what you can expect to find there, and much more! 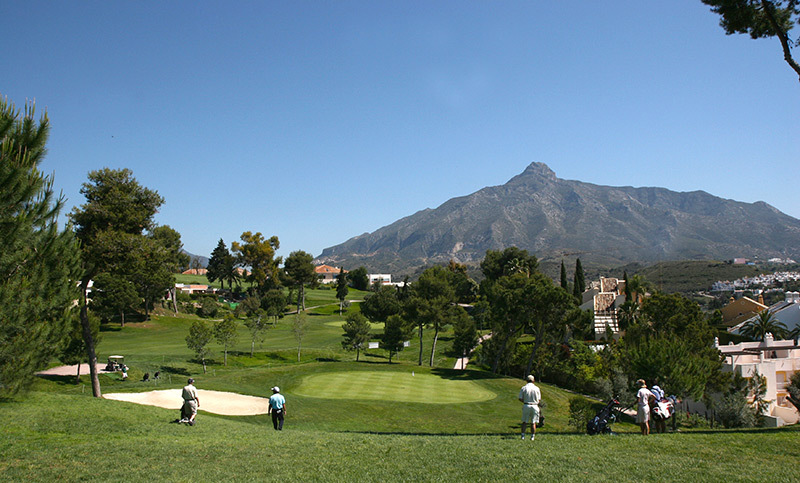 This will certainly whet your appetite for a course in Marbella, where you can always rely on the sun shining during your stay.